Police say Cierre Wood was charged with murder on Thursday after 5-year-old La-Rayah Davis allegedly died as a result of child abuse. Former Notre Dame running back Cierre Wood is facing murder and child abuse charges after allegedly putting his girlfriend’s 5-year-old daughter through a grueling workout gone wrong, according to TMZ Sports. 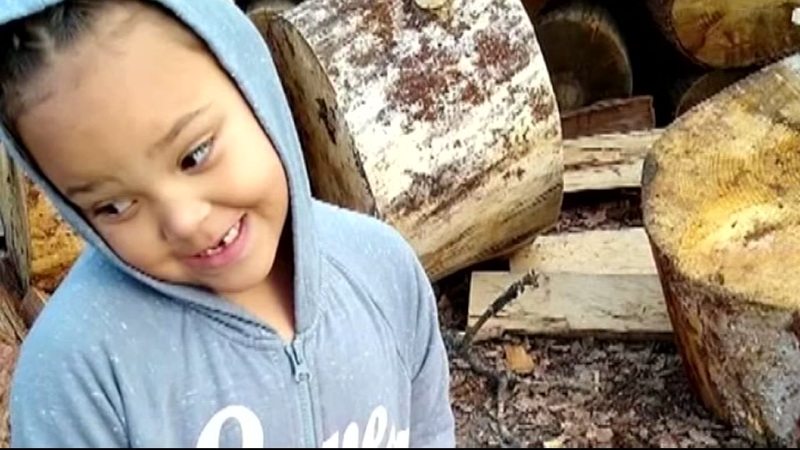 Wood was arrested last Wednesday in Las Vegas, the morning after the girl, La-Rayah Davis, died, and appeared in court Tuesday as the grisly details of her death emerged. Wood told police that Davis was “chunky,” according to KSNV in Las Vegas, so as punishment he made her run sprints in the apartment and do sit-ups and wall squats. The workouts went awry last Tuesday, when Davis could not finish a second round of sit-ups and fell backward, banging her head against the floor, TMZ reported. She got back up before collapsing. Wood, who sputtered out of the NFL after brief stints with the Texans, Patriots, Seahawks and Bills, allegedly called the punishment “Learning through fun,” according to TMZ. Davis’ mother, Amy Taylor, is also charged with murder and allegedly abused her daughter as well. Days before she died, Davis complained of chest pains after Taylor sat on her chest and stomach as punishment for bad behavior, per TMZ, which also reported Taylor admitted to having “popped” Davis the day she died.